Terrorize the puny humans with your alien space ship's retractable claw in Future Games of London's entertaining arcade game, Grabatron. 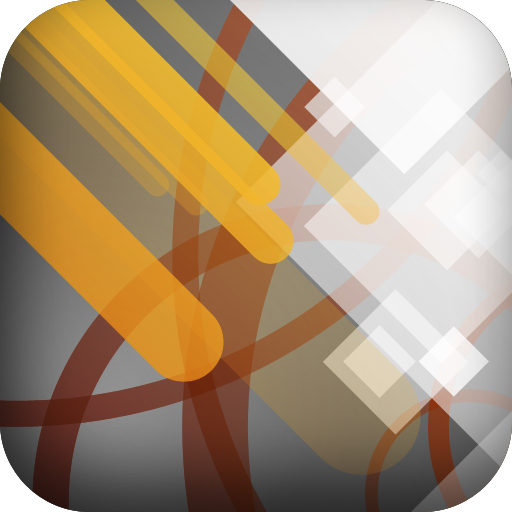 We also have an elegant music player for your iPhone or iPod touch, and a generative drawing app. Healthy Habits Premium (a health, happiness & wellness app) ($4.99 → Free, 17.0 MB): Make positive changes to your health and your life with this healthcare app. It helps you keep track of all of your positive habits while also reminding you when you are past due. The app includes an unlimited number of habits, customizable reminders, the ability to chart and share your progress, motivational quotes, and the ability to backup your data via Dropbox. Healthy Habits Premium (a health, happiness & wellness app) is available for free for a limited time. It has a 4.5-star rating with a total of 47 ratings. 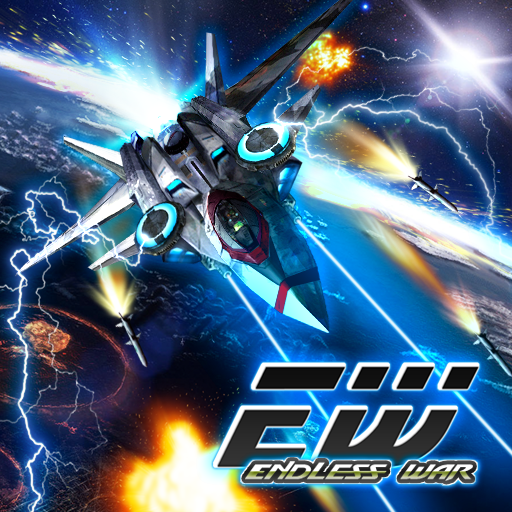 Endless War ($0.99 → Free, 42.7 MB): Get behind the controls of a combat spaceship and take out the alien forces in this vertical shooter. 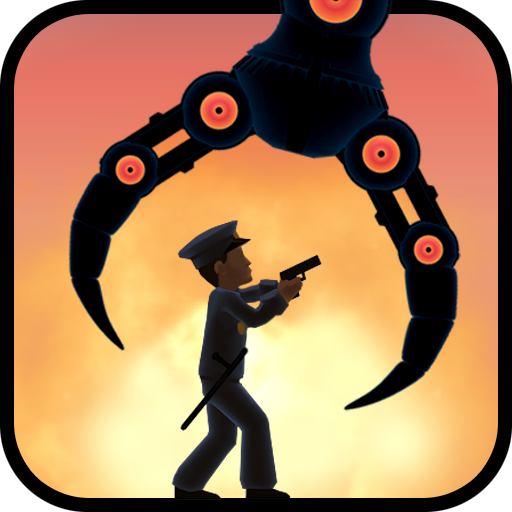 Simply drag your finger across the screen to align your shot and dodge enemy fire. Collect coins from your fallen enemies to upgrade your ship and its weapons. The game includes three aircraft types, six weapons, and a variety of power-ups. Endless War is available for free for a limited time. It has a 5-star rating with a total of 124 ratings. Audium - A Beautiful, Gesture Driven Music Player ($1.99 → Free, 4.5 MB): This elegant music player allows you to experience your albums just as they were intended. You're able to scroll through all of the albums in your library by swiping over the cover art at the bottom of the screen, and you can swipe down to reveal their names. But that's all of the text you're going to see, as Audium encourages you to focus on the album as a whole and not individual tracks. Double-tapping on an album will play its songs, swiping left or right will skip a track, swiping up and down will change the volume, and shaking your device toggles shuffle. 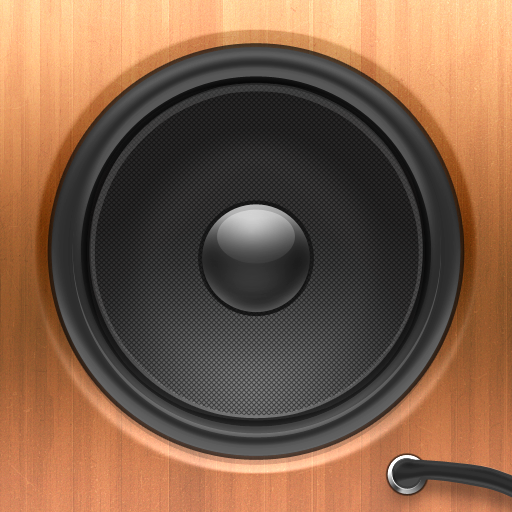 Audium - A Beautiful, Gesture Driven Music Player is available for free for a limited time. It has a 4-star rating with a total of 90 ratings. 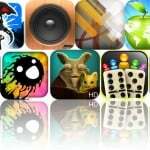 Buddy Bones ($0.99 → Free, 10.5 MB): A turn-based dominoes game. Find random opponents or invite your buddies to play head-to-head dominoes games. 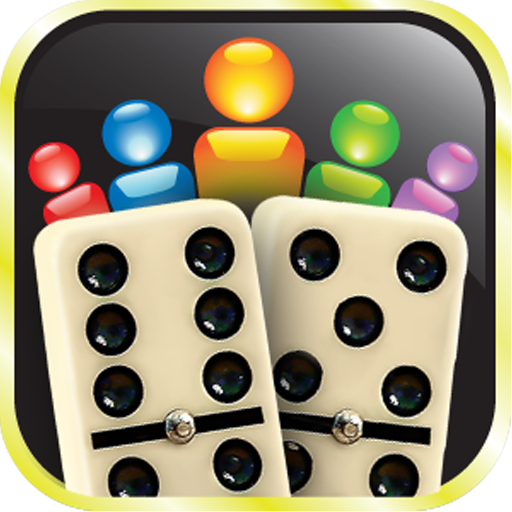 The app includes the ability to invite friends via SMS, in-game chat, full stat tracking, three board themes, and two types of dominoes. Buddy Bones is available for free for a limited time. It has a 5-star rating with a total of 5 ratings. Grabatron ($0.99 → Free, 63.2 MB): Pilot an alien space ship with a retractable claw and terrorize the puny humans in this arcade game. You're able to control your ship's movements by tilting your device, and you can deploy its claw by tapping on the screen. If you have a large item in your grasp, you can toss it at structures by swiping across the screen. 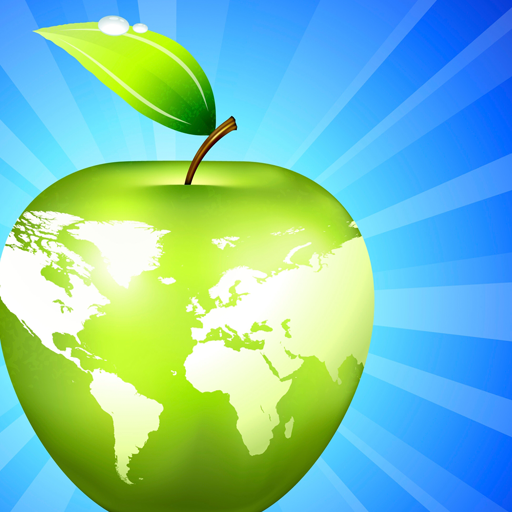 The game includes 30 missions, power-ups, and achievements and leaderboards via Game Center. Grabatron is available for free for a limited time. It has a 3.5-star rating with a total of 74 ratings. 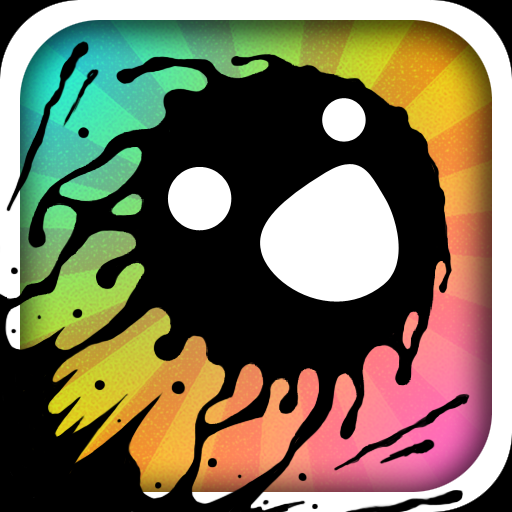 Blot ($0.99 → Free, 18.8 MB): Play as Blot, a fun-loving blob of ink, and try to make your way as far as you can across the page in this endless distance game. Tap the screen to cause Blot to expel ink in order to avoid the pencils, erasers, and thumbtacks. Ride streaks of paint to gain special powers, and grab coins to earn power-ups. The game also includes 30 outfits to collect, hand-drawn backgrounds, and achievements and leaderboards via Game Center. Blot is available for free for a limited time. It has a 4.5-star rating with a total of 82 ratings. Elf Defense Eng ($0.99 → Free, 53.3 MB): This eye-popping fixed-path tower defense game has you helping the peaceful elves defend their homeland from the invading human forces. Place your units anywhere along your enemy's path by tapping on an open square and then choosing your tower or mercenary type. You can also use the coins you earn during battle to upgrade your towers. 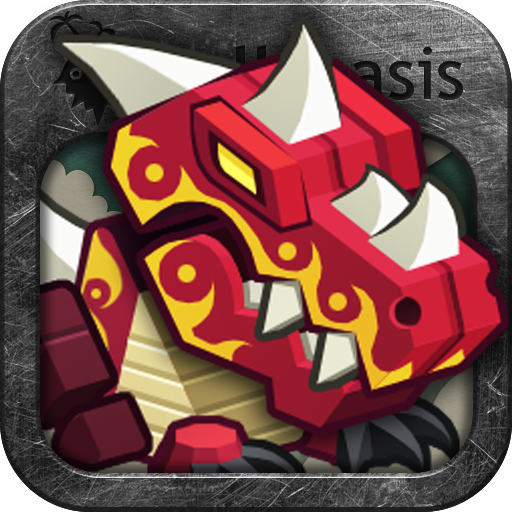 The game includes 100 enemy unit types, three gorgeous environments, 60 levels, special items, and leaderboards via Game Center. Elf Defense Eng is available for free for a limited time. It has a 4.5-star rating with a total of 412 ratings. Deco Sketch ($1.99 → Free, 10.5 MB): Create unique works of art with this generative drawing app. You don't necessarily need to be a talented artist to create something amazing, just drag your finger across the screen and watch what happens. The app includes 12 color palettes to choose from, five brush types with loads of customization options, and 10 levels of undo. Deco Sketch is available for free for a limited time. It has a 5-star rating with a total of 8 ratings. 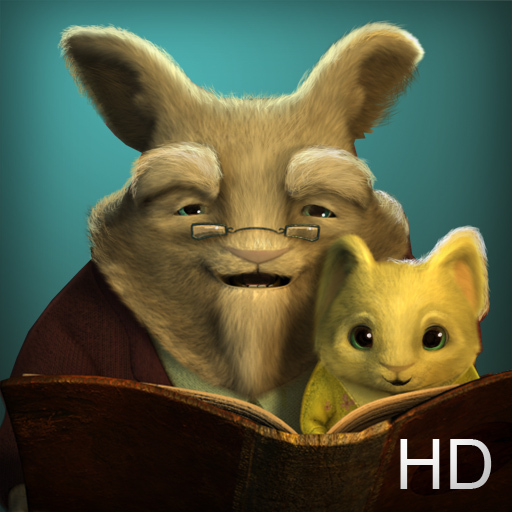 Bedtime Bunny Tales: Tortoise and the Hare HD ($2.99 → Free, 137.2 MB): This interactive storybook tells the tale of the tortoise and the hare from a different perspective. The app includes the ability to follow along with professional narration or read by yourself, adorable character voices, tilt interactivity, gorgeous artwork, and original music composed by Sean Beeson. Bedtime Bunny Tales: Tortoise and the Hare HD is available for free for a limited time. It has a 4.5-star rating with a total of 30 ratings. Grabatron (for iPad) ($2.99 → Free, 100.3 MB): Pilot an alien space ship with a retractable claw and terrorize the puny humans in this arcade game. You're able to control your ship's movements by tilting your device, and you can deploy its claw by tapping on the screen. If you have a large item in your grasp, you can toss it at structures by swiping across the screen. The game includes 30 missions, power-ups, and achievements and leaderboards via Game Center. 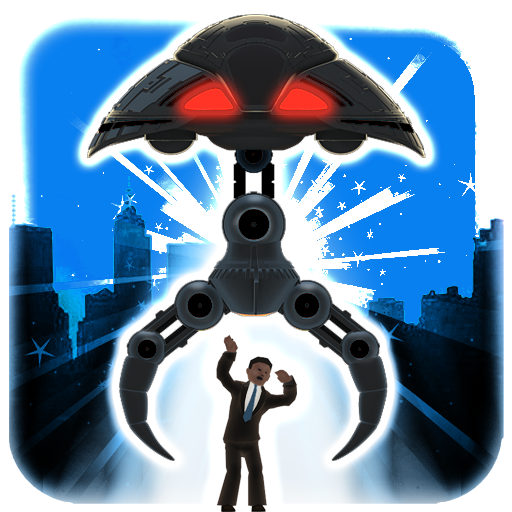 Grabatron (for iPad) is available for free for a limited time. It has a 3.5-star rating with a total of 43 ratings.